BOSTON, February 21, 2018 - Bain Capital, one of the world’s leading private, multi-asset alternative investment firms, today announced grants to three nonprofit organizations that are providing long-term assistance to Puerto Rico as it rebuilds following Hurricane Maria. Bain Capital has made grants totaling more than $300,000 to Boys and Girls Clubs of Puerto Rico, Direct Relief, and World Central Kitchen. These organizations are focused on ongoing relief and reconstruction efforts, supporting health and wellness, and serving children. They were selected because of their direct engagement in the Puerto Rico relief effort and the high impact of their efforts and programs. “Nearly five months after Hurricane Maria, relief efforts are still underway in Puerto Rico, and considerable support is needed to accelerate progress toward recovery and reconstruction. 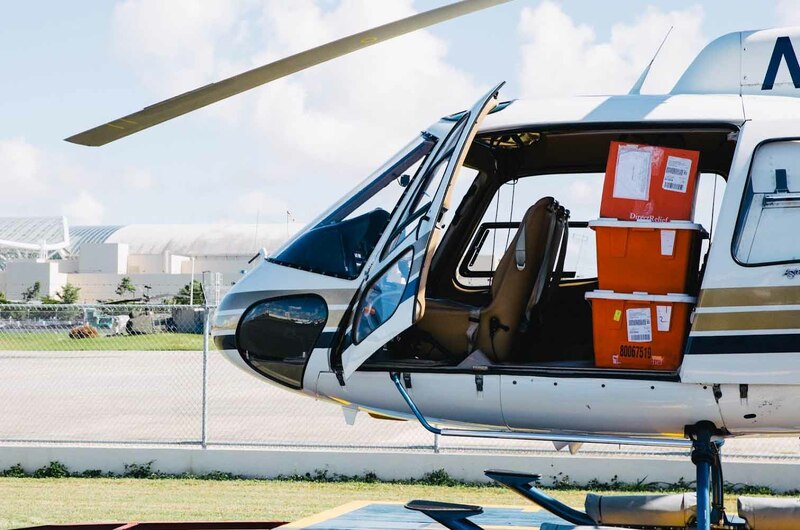 We are proud to support three organizations – Boys and Girls Clubs of Puerto Rico, Direct Relief, and World Central Kitchen – as they provide critically-needed services across the island,” said Ernesto Anguilla, Head of Global Communications and Public Affairs at Bain Capital. Donations to the three organizations are the first made through the Bain Capital Relief Fund, which serves as an ongoing vehicle through which the firm can quickly and effectively deploy philanthropic dollars to organizations delivering humanitarian relief and ongoing reconstruction assistance to those affected by disasters. The fund was seeded with contributions from Bain Capital managing directors and employees and will be deployed in response to major crises that occur around the world. The Bain Capital Relief Fund was created after many years of employee-driven giving in the aftermath of natural disasters, including Hurricane Katrina and Hurricane Sandy, the 2010 earthquake in Haiti, the 2011 tsunami in Japan and the Boston Marathon bombing. It builds on Bain Capital’s commitment of time, expertise, and resources to a wide array of nonprofit organizations around the world since the firm’s founding. In 2017, the firm celebrated more than 20 years of giving by the Bain Capital Children’s Charity, with more than $50 million of philanthropic support provided to organizations serving children around the world. In eight countries, World Central Kitchen (https://www.worldcentralkitchen.org/) uses the expertise of its Chef Network to empower people to be part of the solution, with a focus on health, education, jobs and social enterprise. 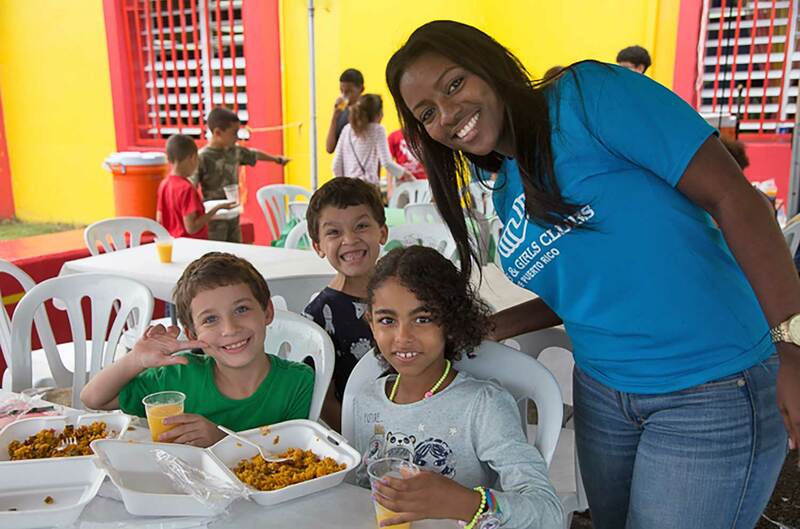 World Central Kitchen’s motto is "Using the power of food to empower communities and strengthen economies.” In Puerto Rico, World Central Kitchen has provided more than 3 million meals since the hurricane and will continue to support communities in need in 2018. 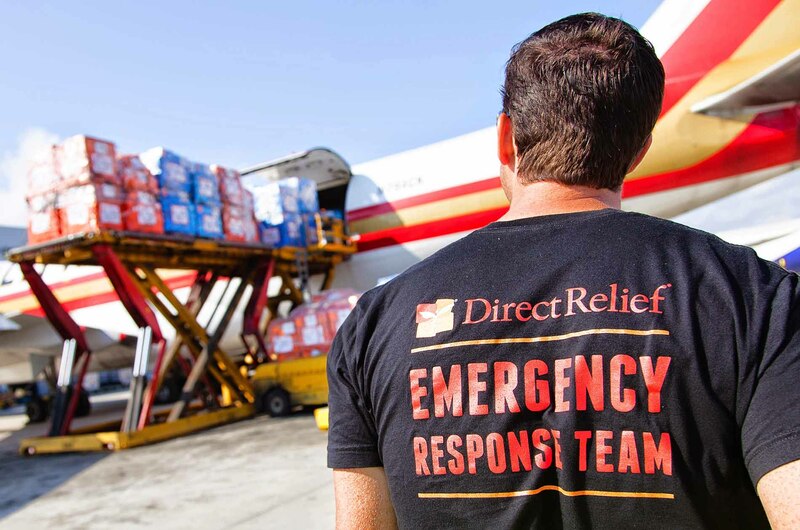 For 70 years, Direct Relief (https://www.directrelief.org/) has worked to equip healthcare providers who care for vulnerable people on an ongoing basis and during emergencies. Through partnerships with healthcare companies, Direct Relief provides urgently needed medicine and medical supplies to thousands of hospitals and clinics around the world. In Puerto Rico, Direct Relief is partnering with 65 health clinics to help them to rebuild while providing ongoing care in hard-hit communities. Bain Capital (www.baincapital.com) is one of the world’s leading private, multi-asset alternative investment firms with approximately $95 billion of assets under management. We invest across asset classes including private equity, credit, public equity, venture capital and real estate, and we leverage our shared platform to capture opportunities in strategic areas of focus. Since our founding in 1984, our team of approximately 950 people across 15 global offices has sought to create lasting impact for our investors, our people, the businesses we invest in and the communities where we live and work. The firm and our people bring this commitment to life by supporting a wide array of charitable and nonprofit organizations with our time, expertise and resources through Bain Capital Community Partnership.